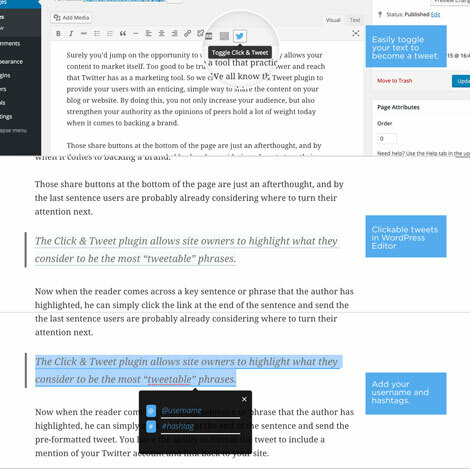 December 16th in Social Media, Wordpress Plugins by Wordpress Jedi . Instagram is one of the hottest photo and video sharing sites around. 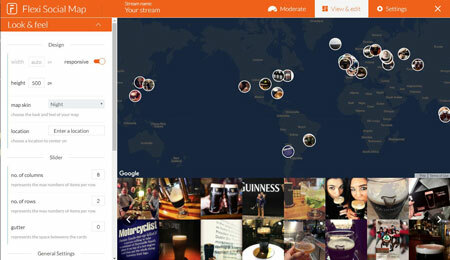 Millions of people are active on the site, sharing photos of their journeys with their friends. 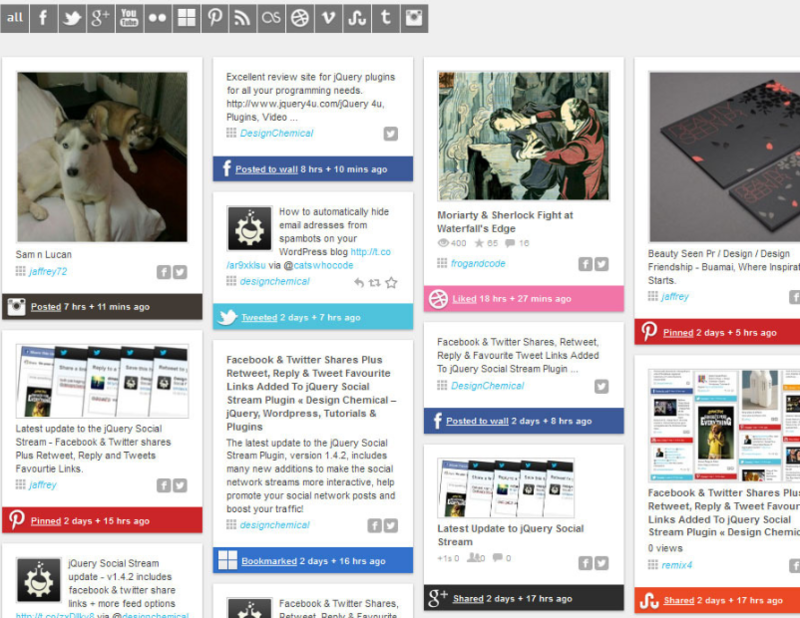 If you are super active on the site, you may want to share your activities on your site. 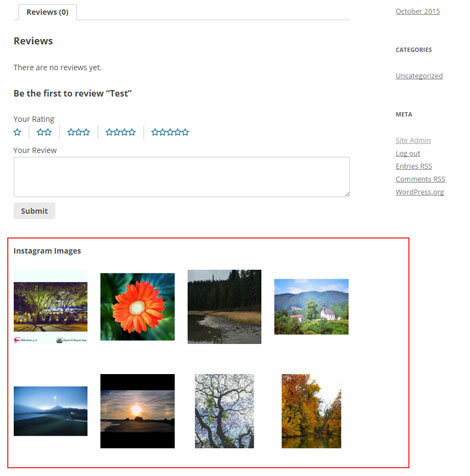 Flexi Social Map for WordPress is just the plugin for the job.